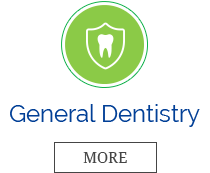 Trust us to provide high quality, affordable dental care for you and your family. If you are in pain, call us for an emergency appointment. 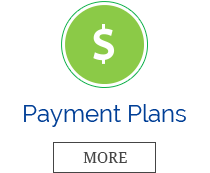 We are open late nights and Saturdays and offer interest-free payment plans. Don't delay, call us today! If you’re looking to achieve a healthier smile at an affordable price, you’ve come to the right place! 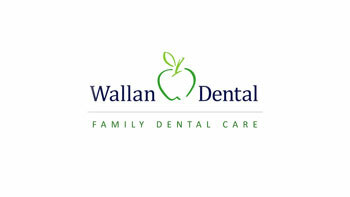 At Wallan Dental, we provide high-quality, affordable dental care for you and your family. Wallan dentists, Dr Gagan Hira and Dr Raman Bhinder, offer a variety of services and utilise the newest technology to offer a true one of a kind, full-service dental experience. 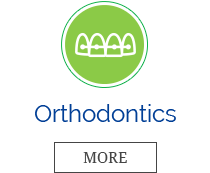 We are proud to offer our patients one of Australia’s most affordable payment plans for general, cosmetic and orthodontic treatment with competitive fees and interest-free payments. Our convenient location and after school appointments make it easy to ensure your whole family gets the care they need. 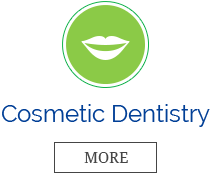 Contact us today to set up a consultation and see how we can help you and your family unveil your brightest smile!